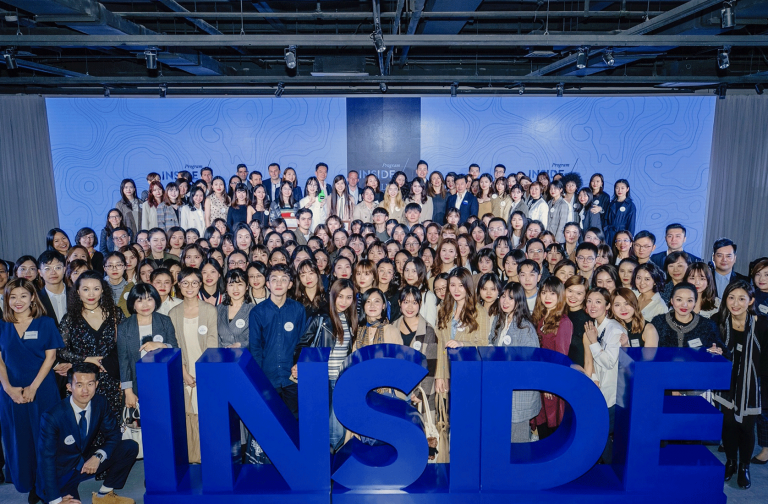 Radio Classique rolled out its first display advertising campaign since 2008, featuring a new signature and bold visuals to express the radio station’s dynamic momentum. 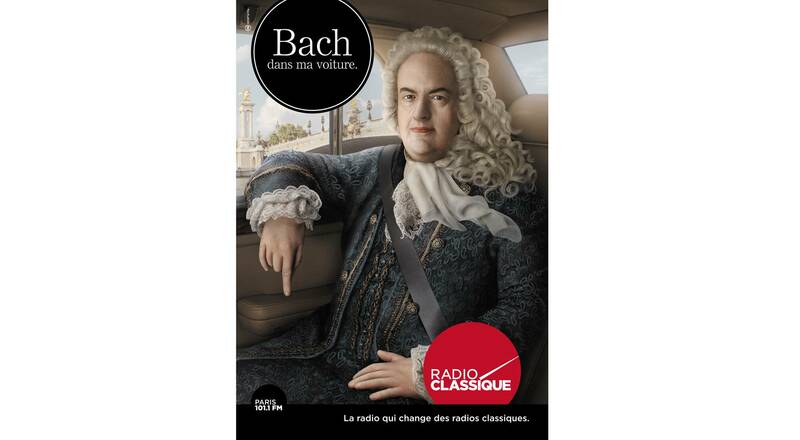 Listeners tune in to Radio Classique an average of two hours a day, making it the most listened-to radio station in France for the first six months of 2014. 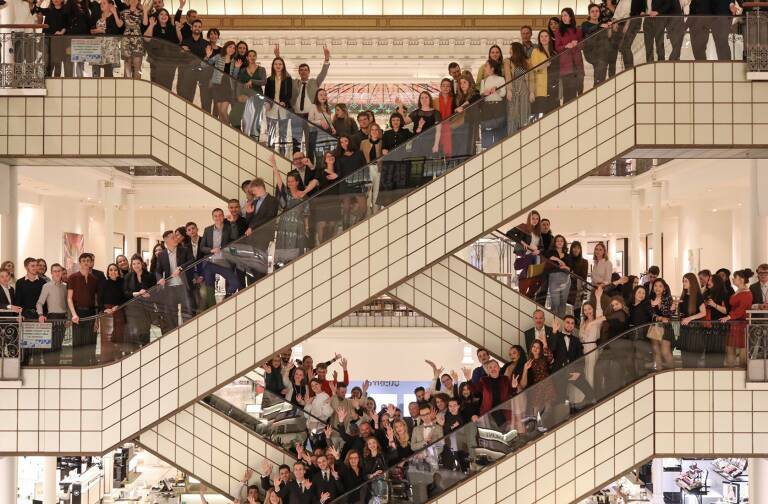 This remarkable performance underlines the success of Radio Classique’s efforts to attract a broader audience, including the arrival in January of prominent newscaster Patrick Poivre d’Arvor to host the evening news segment, plus the launch of a new mobile app this fall. 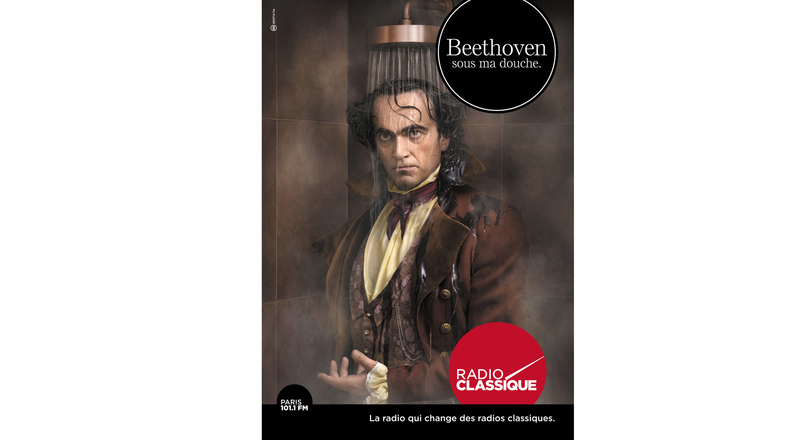 To promote this fresh dynamism, Radio Classique unveiled a new ad campaign with the baseline: “La radio qui change des radios classiques” (“The radio that’s different from classical stations”). 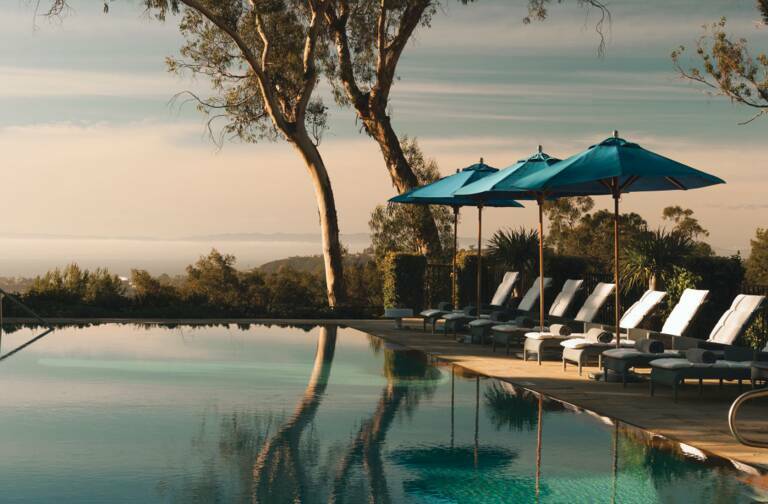 The campaign spotlights the station’s original and eclectic schedule, which includes major news and analysis segments in addition to classical music programs. The station’s new visual identity was created by Peter Lippmann, whose photomontages depict composers Johann Sebastian Bach and Ludwig Van Beethoven in contemporary scenes. Bach tunes in to the station from the comfort of his limo driving through Paris, while Beethoven enjoys Radio Classique in his morning shower, both prime listening times. The clever and catchy campaign runs until December 19 in outdoor displays in 24 major French cities.